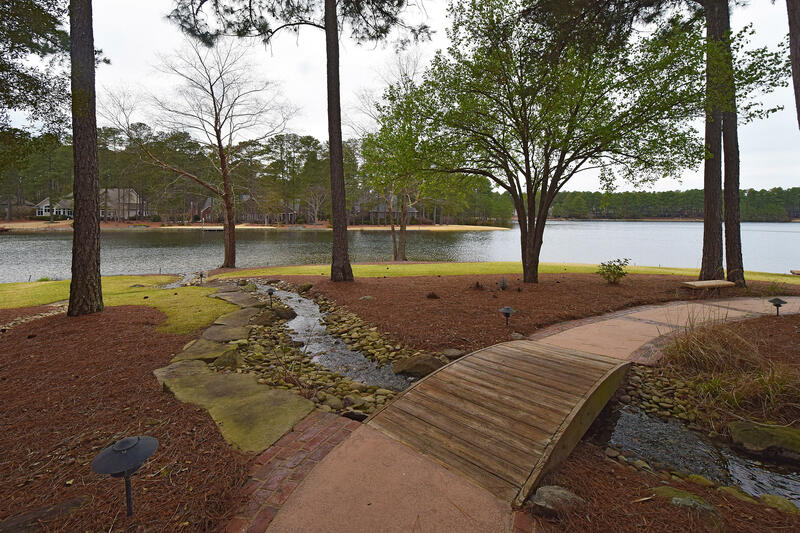 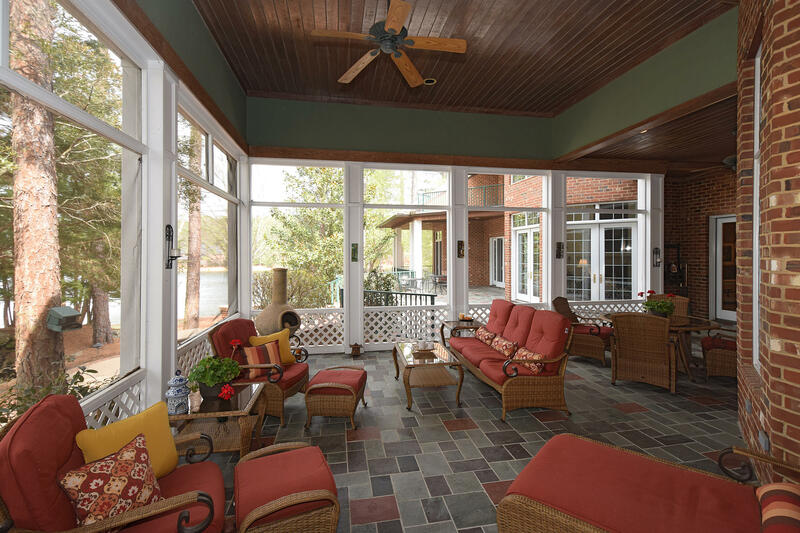 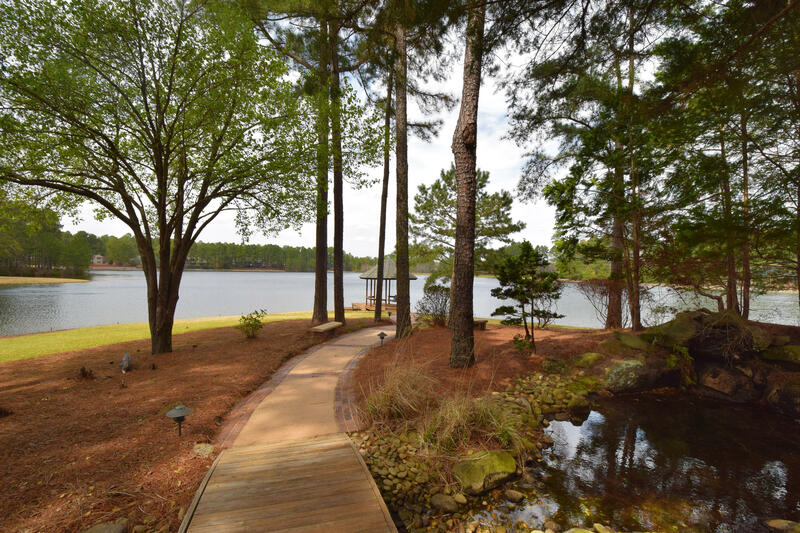 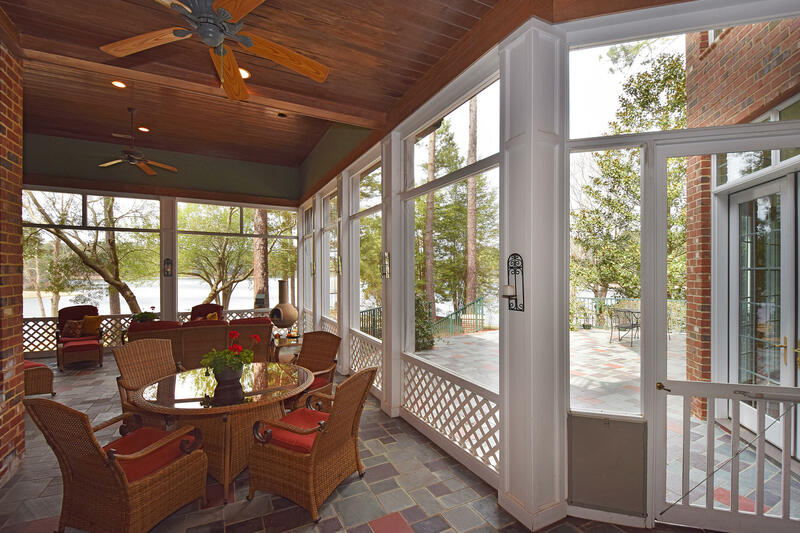 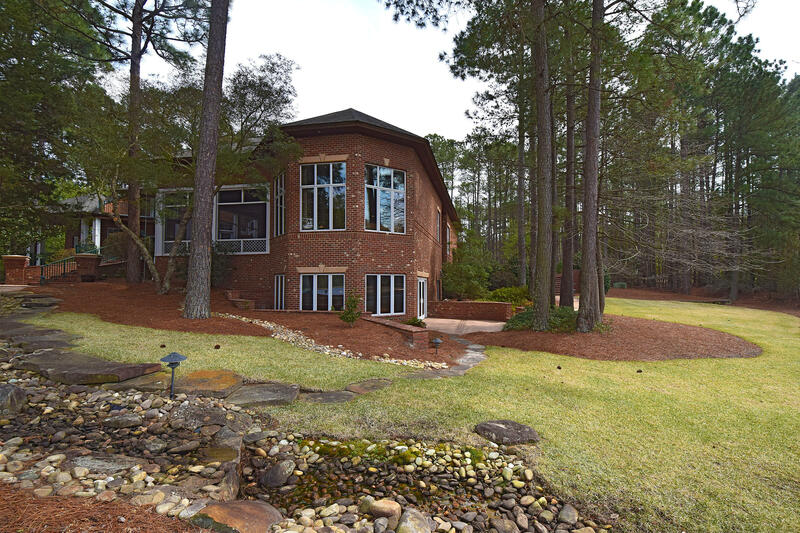 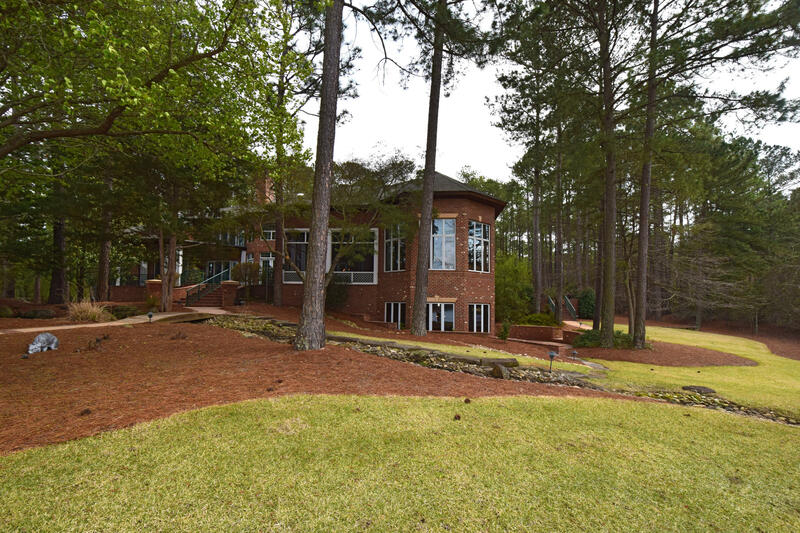 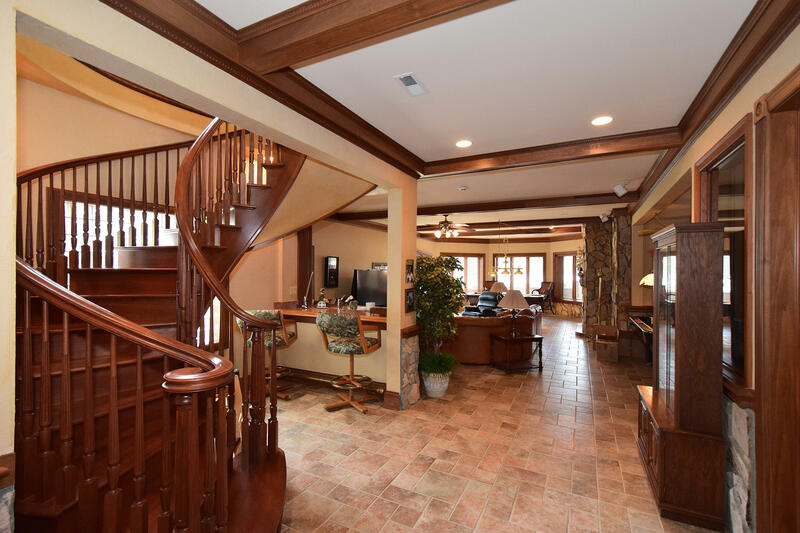 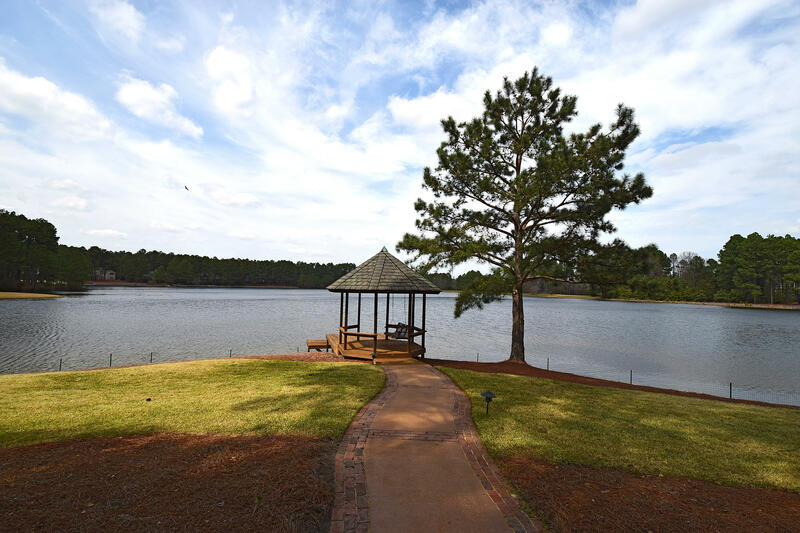 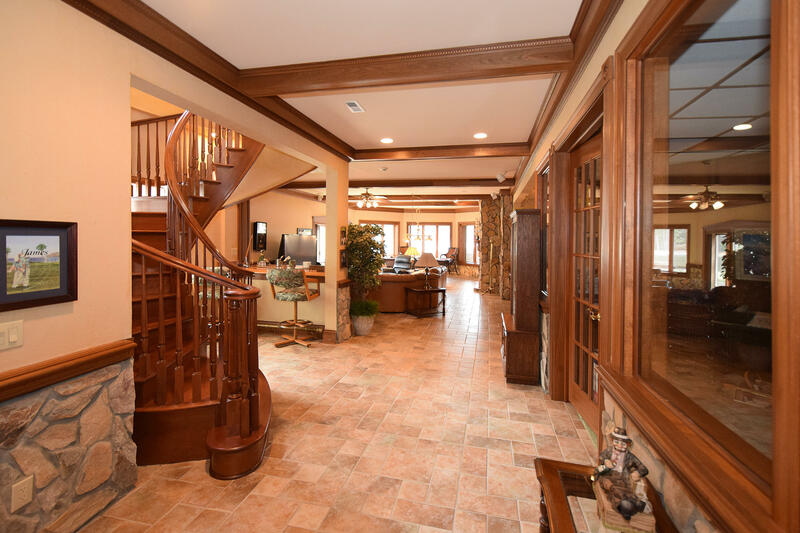 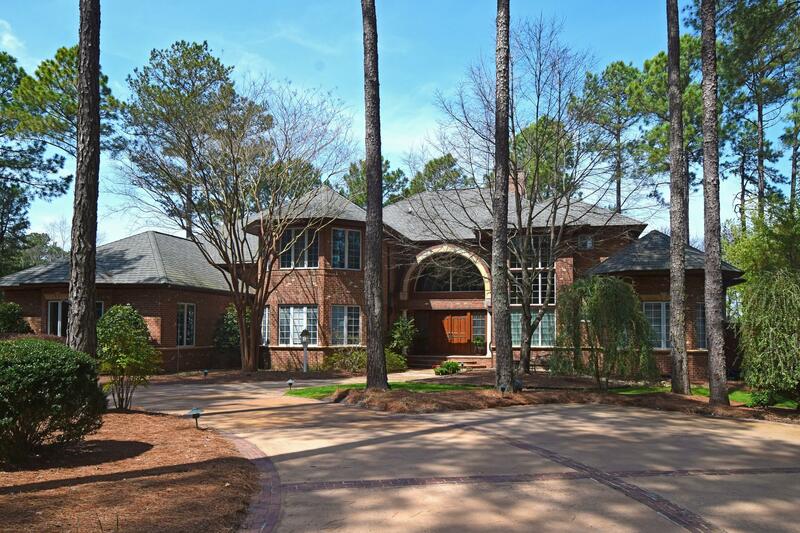 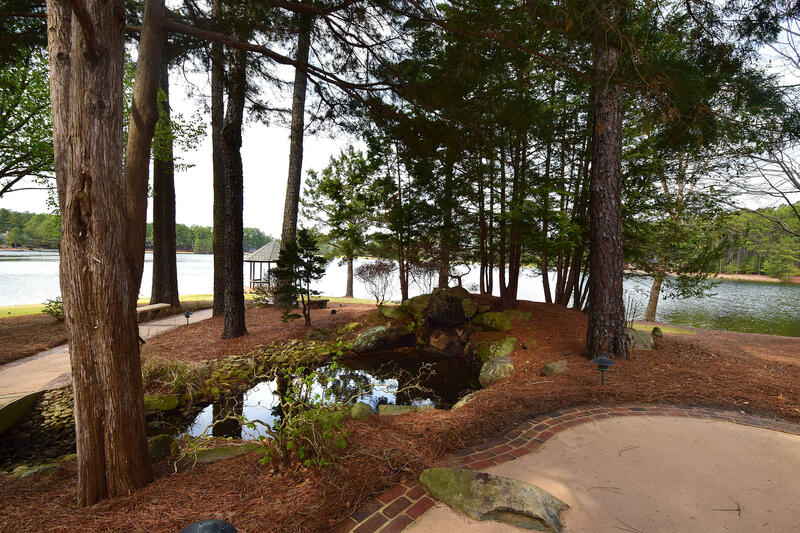 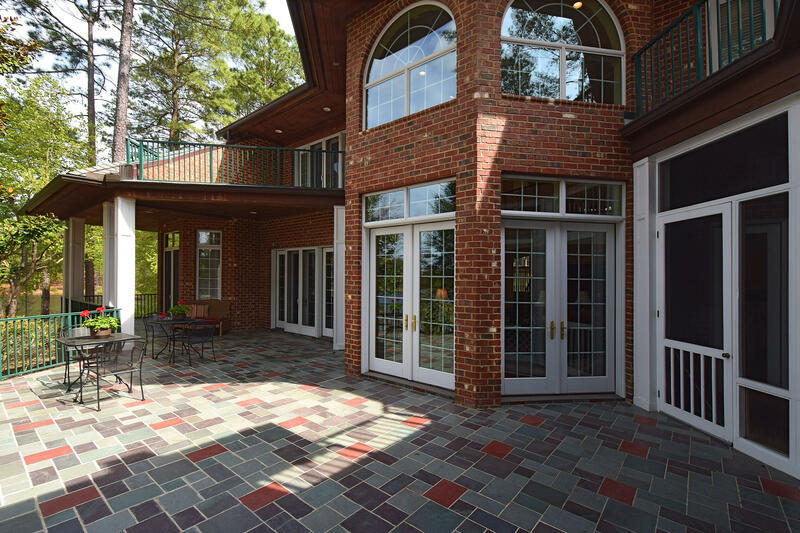 Stunning Custom Built Water Front Home takes your breath away upon entering the Grande Foyer. 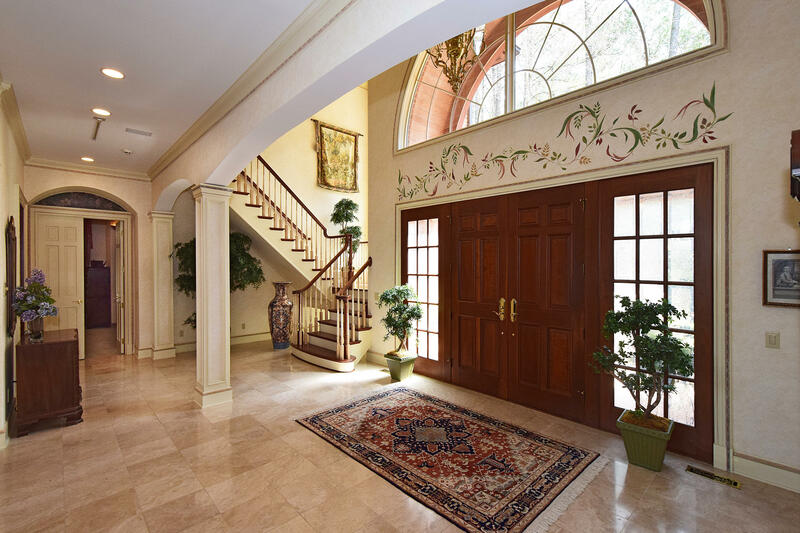 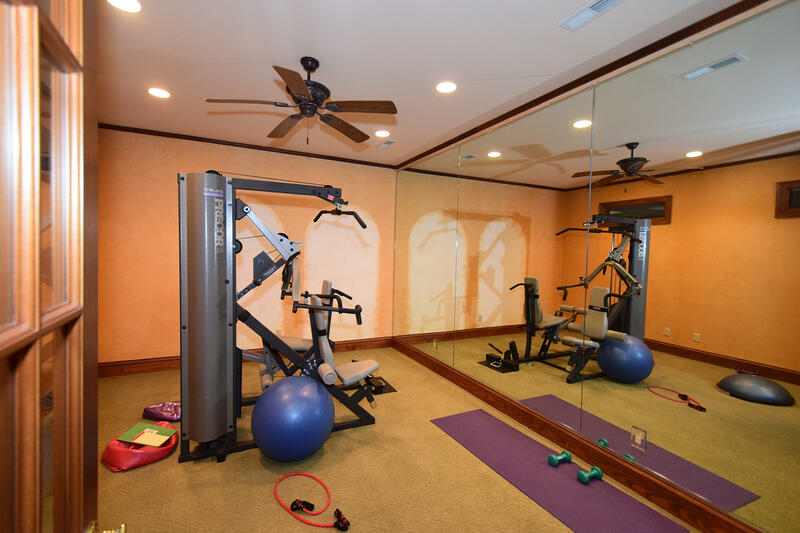 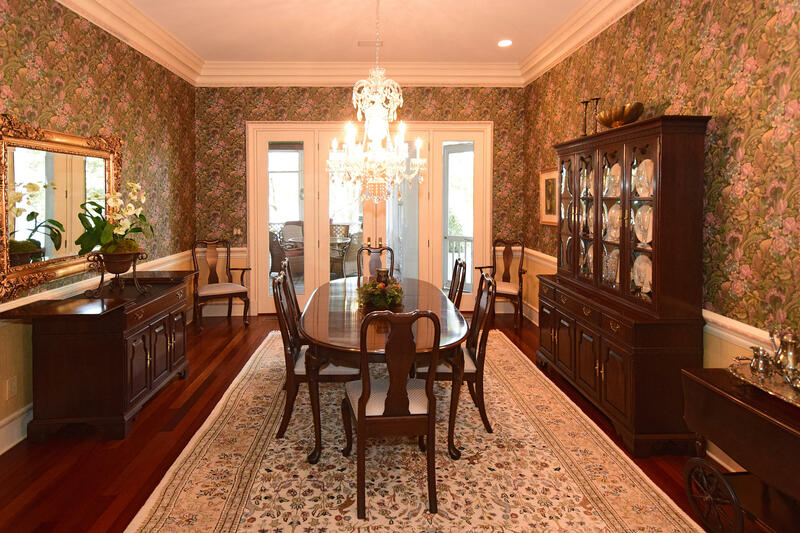 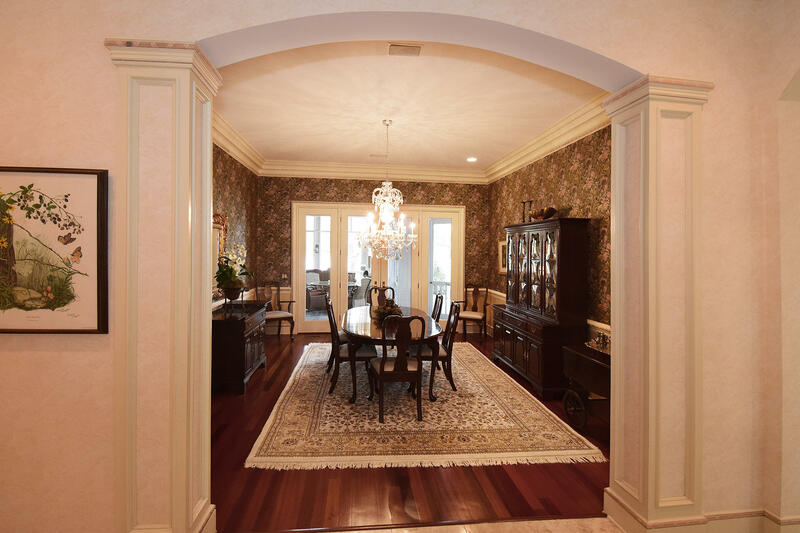 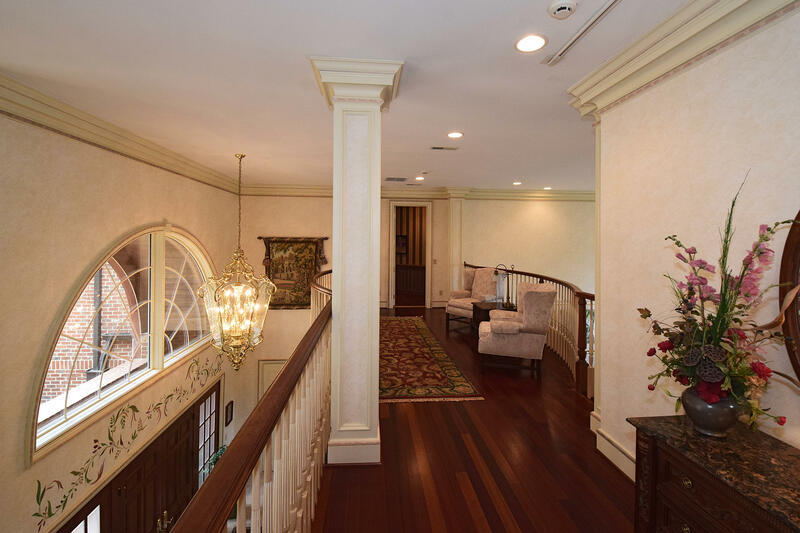 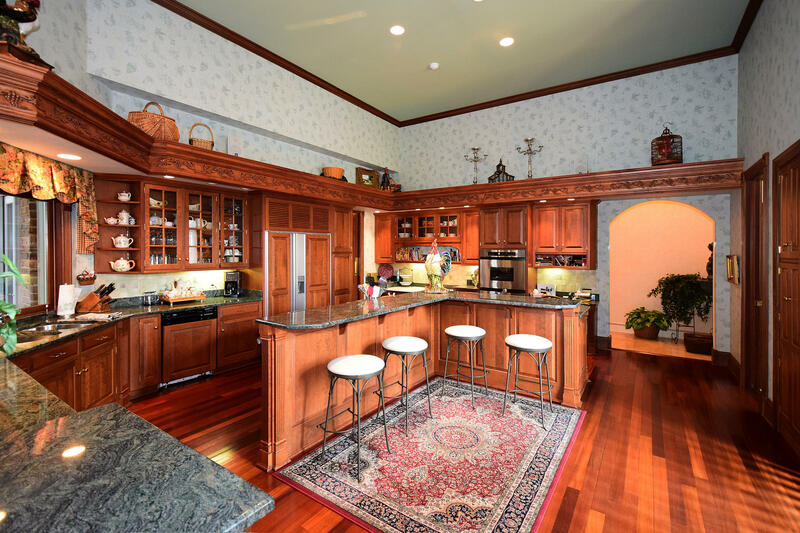 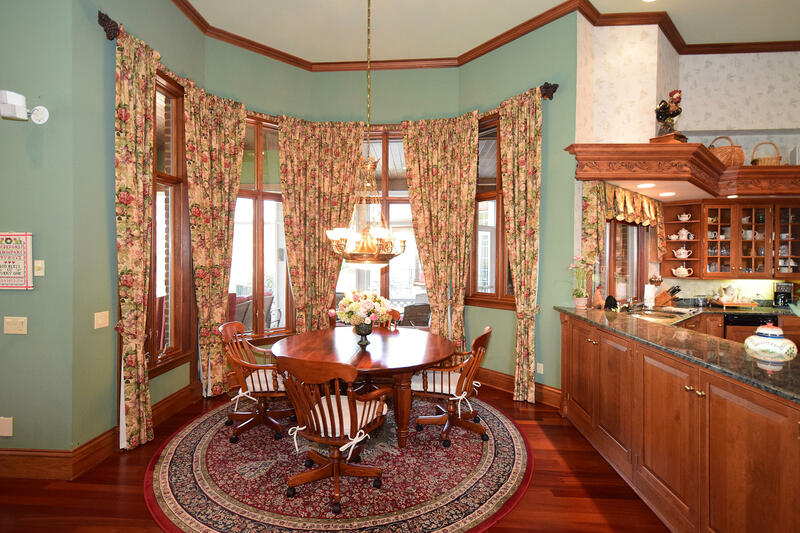 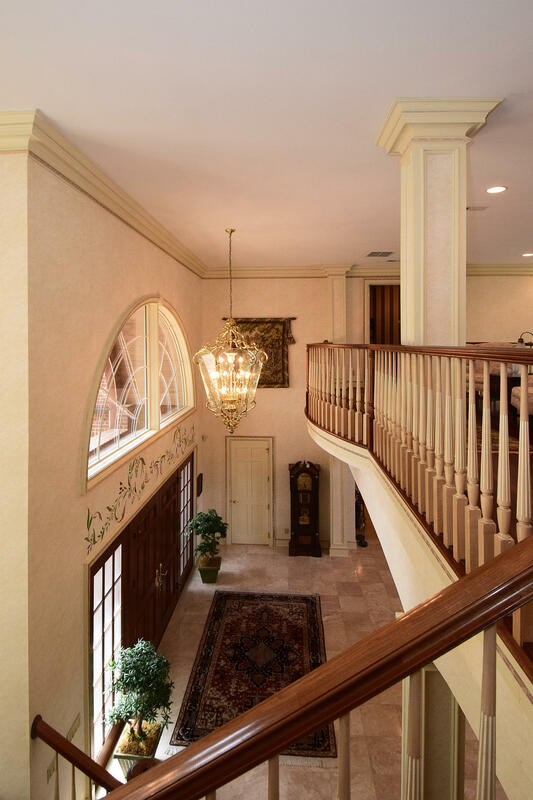 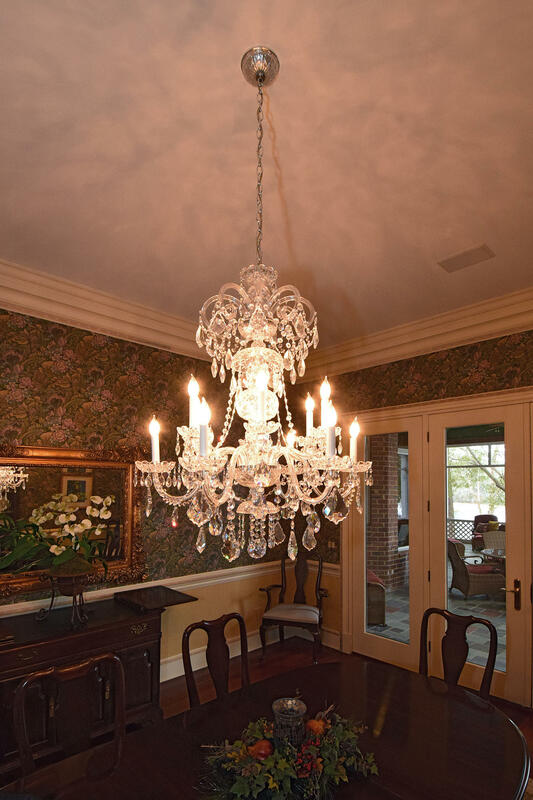 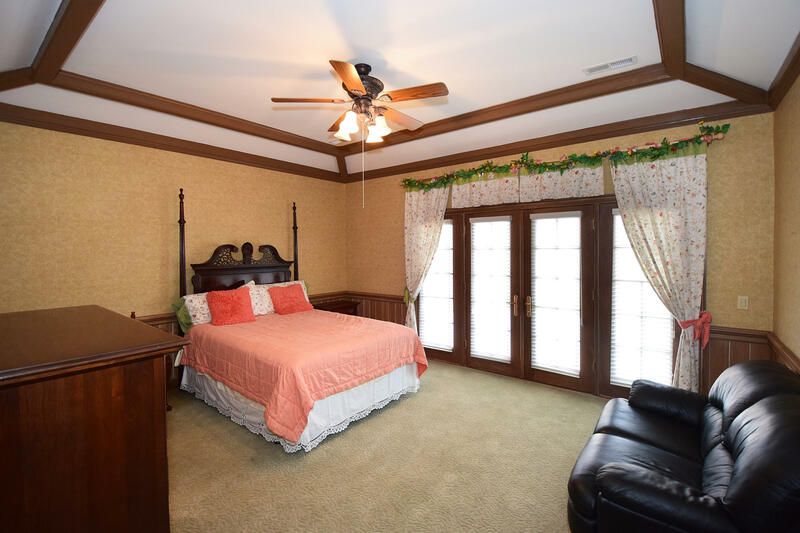 Intricate Carved Moldings, Soaring Ceilings, 8 foot Doors, 4 Fireplaces, Slate Terraces, Exotic Hardwoods, Elevator & Marble Floors are just a sampling of the many features that awaits. 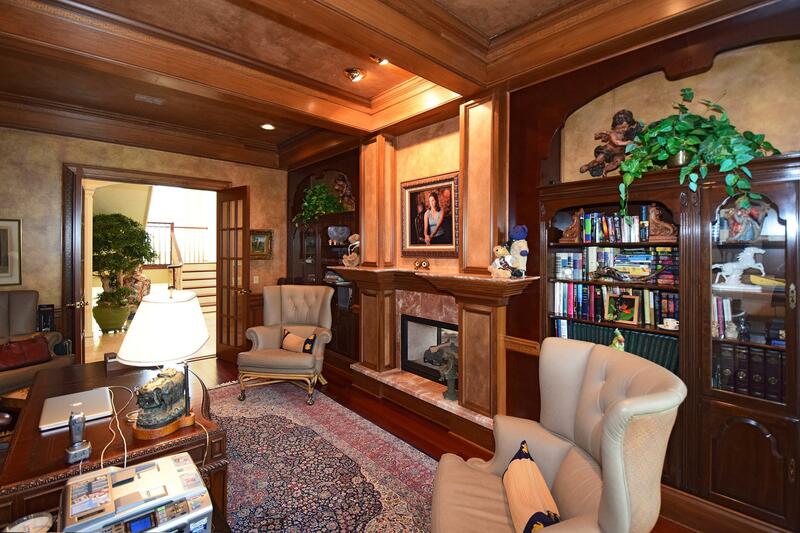 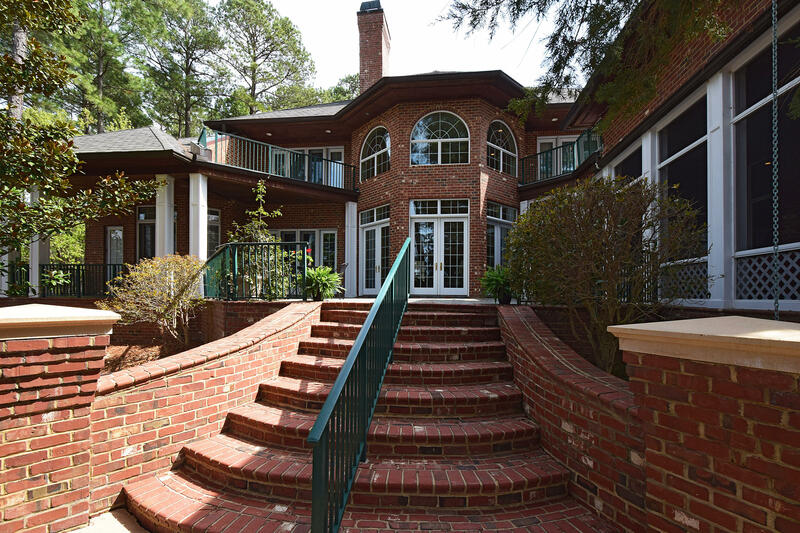 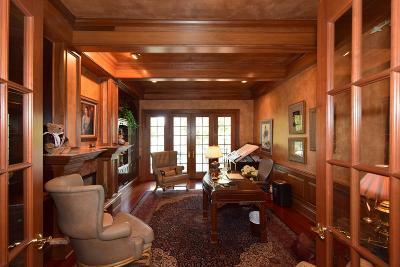 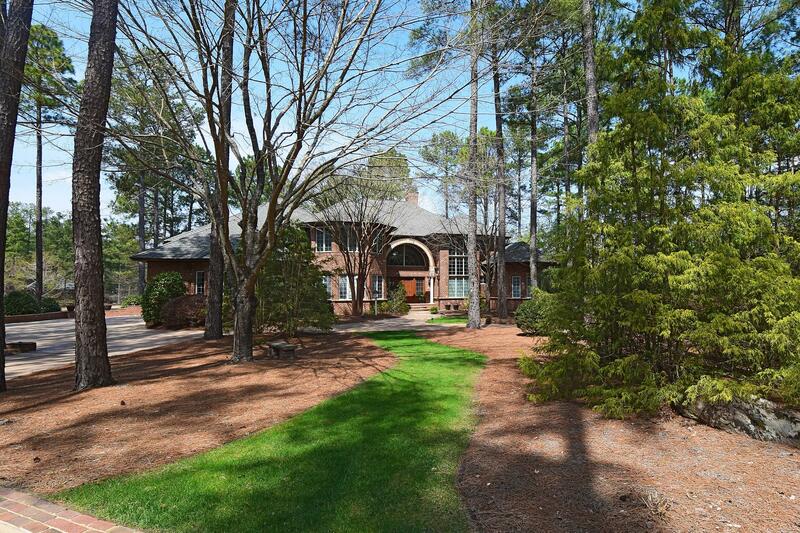 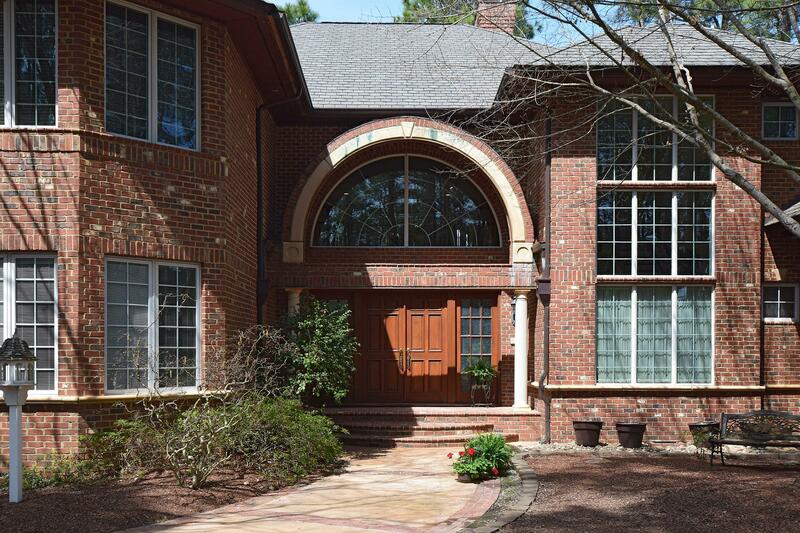 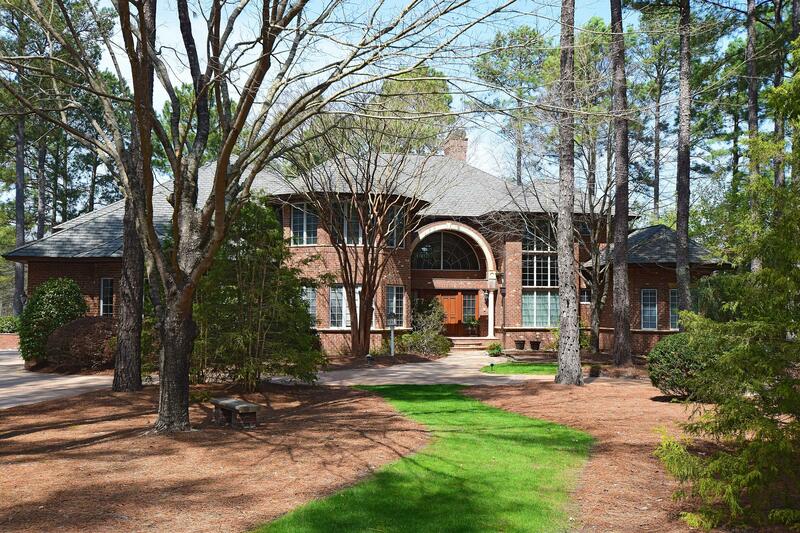 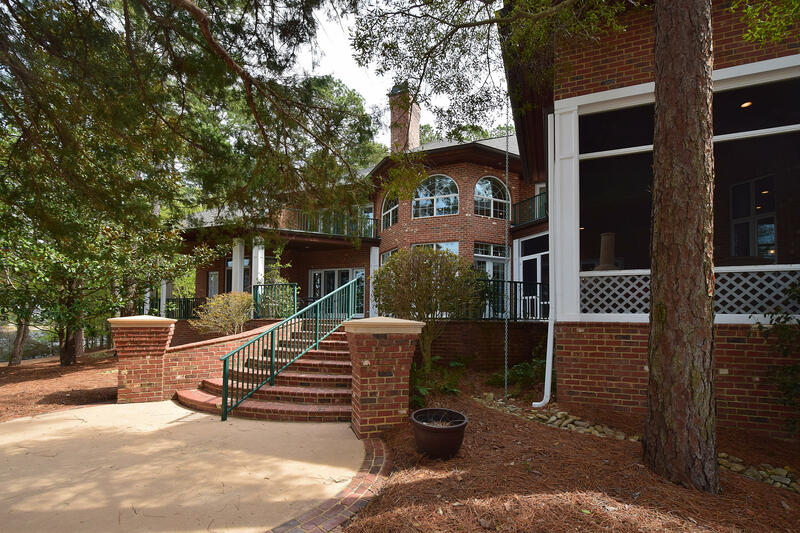 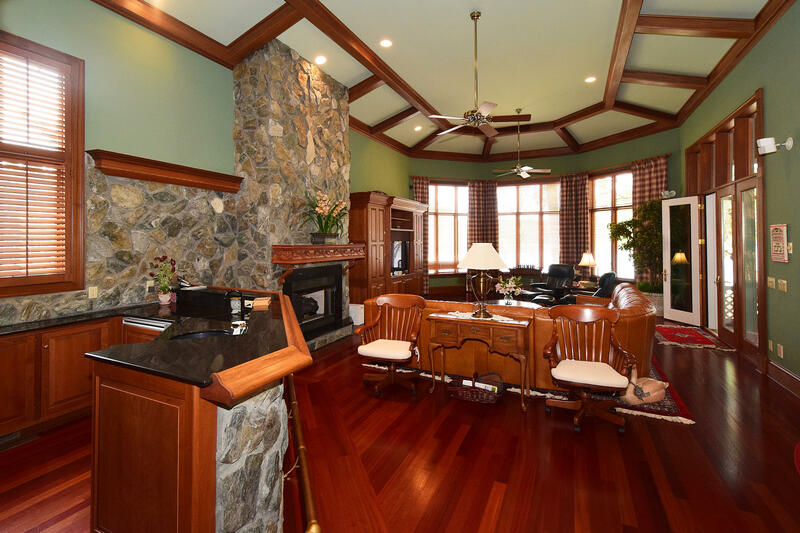 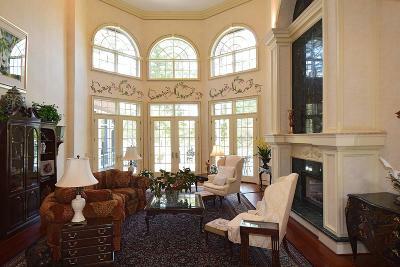 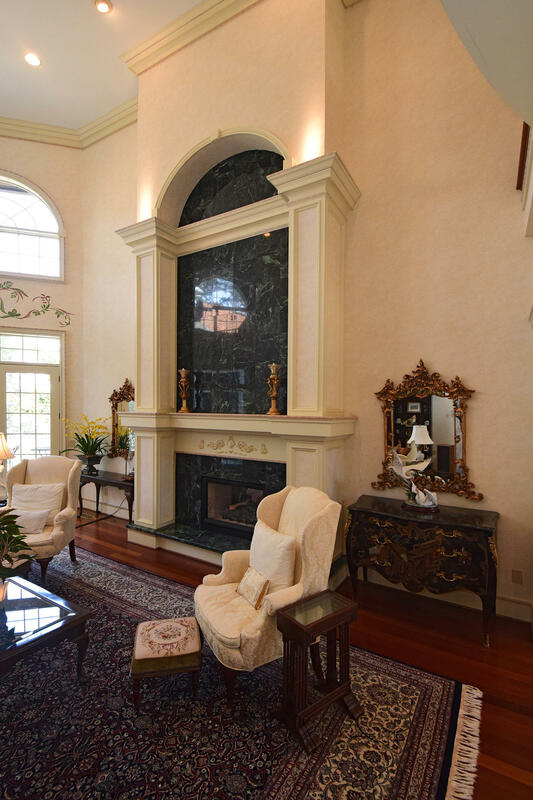 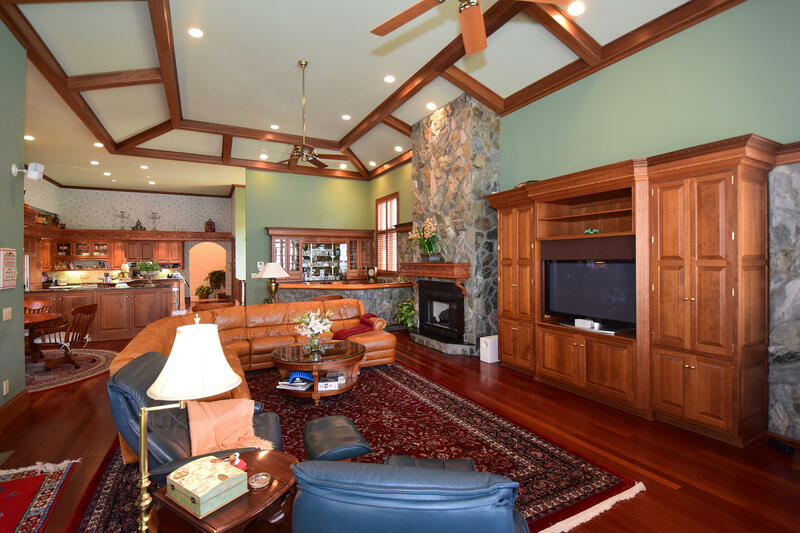 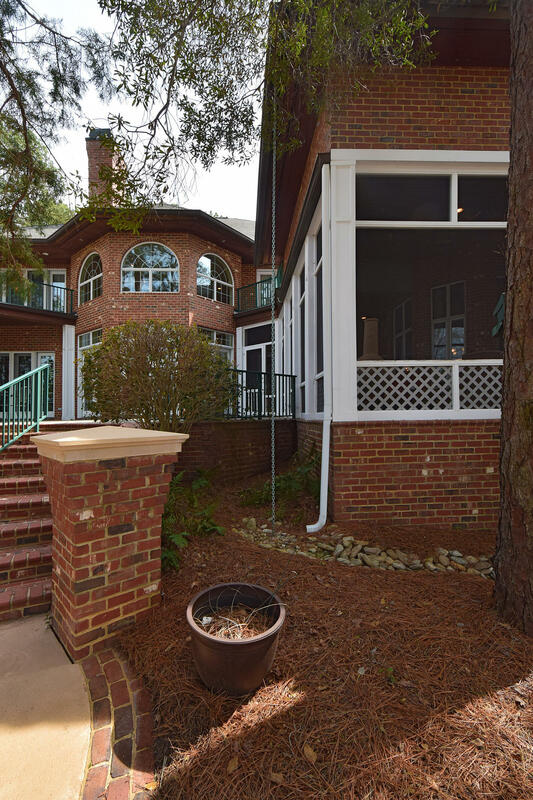 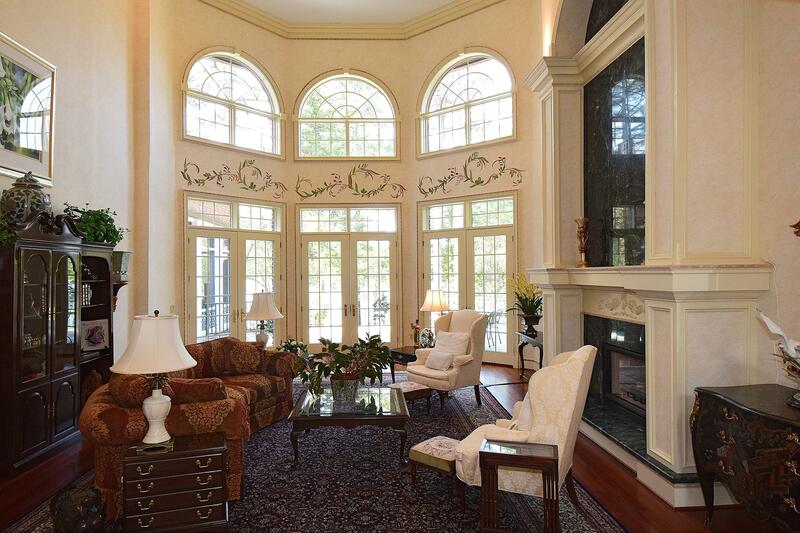 The Study is bathed in warm woods with bookcases, Beamed Ceiling & fireplace offering a water view. 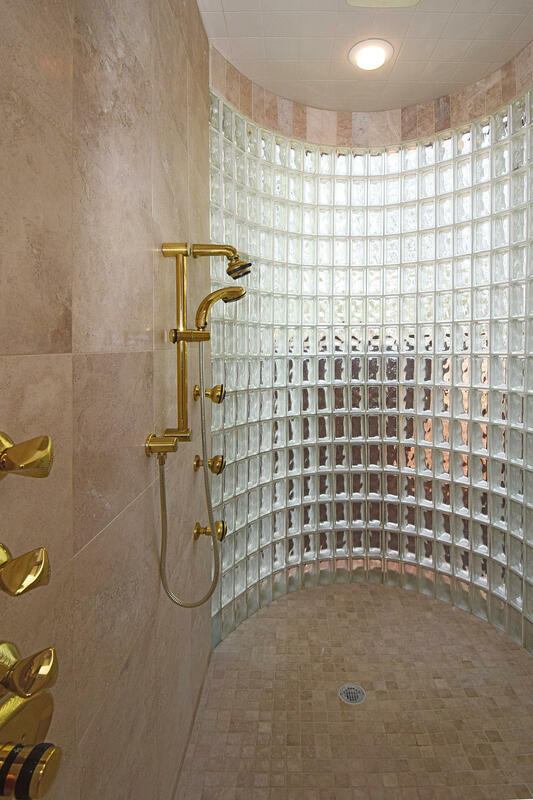 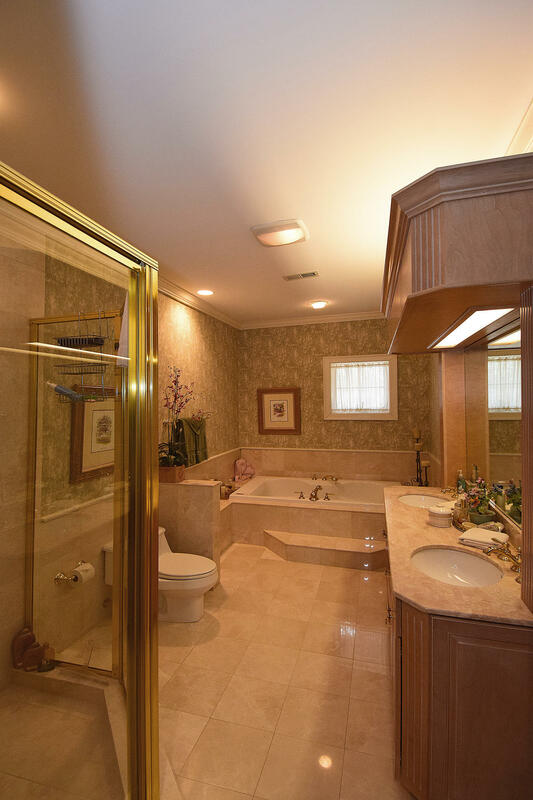 This Magnificent Home Offers both Formal and Relaxed Luxury and entices you around every corner. 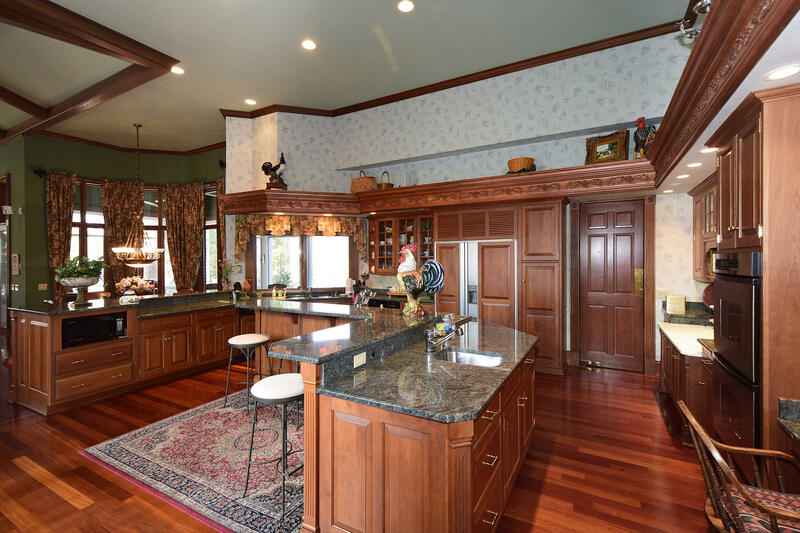 Gourmet Kitchen with Gaggenau Stove, Dacor Ovens, Bosh & Sub Zero Appliances. 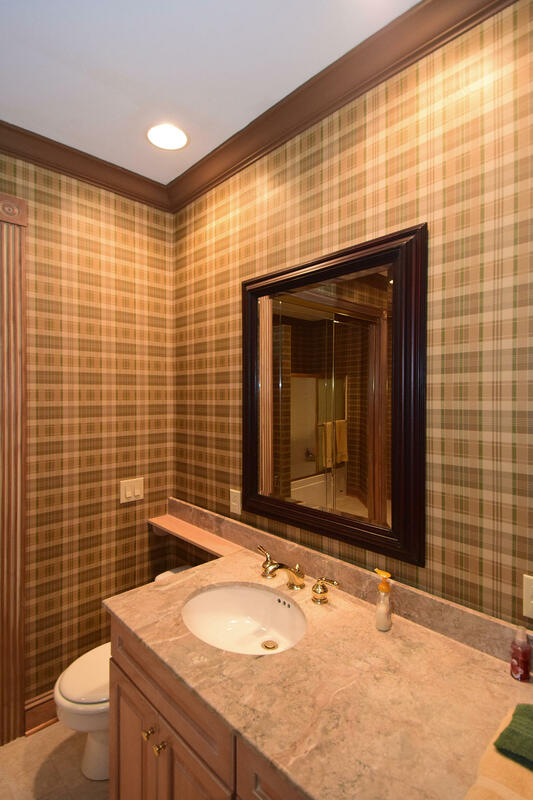 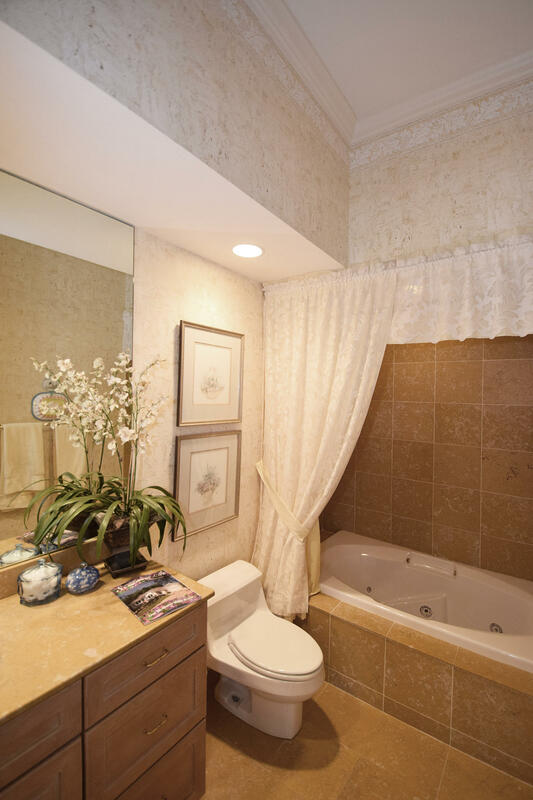 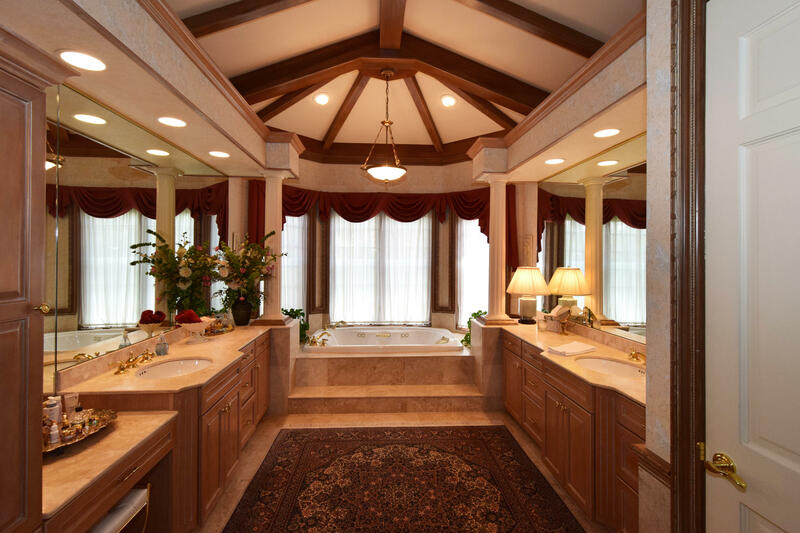 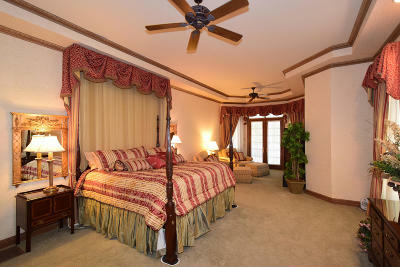 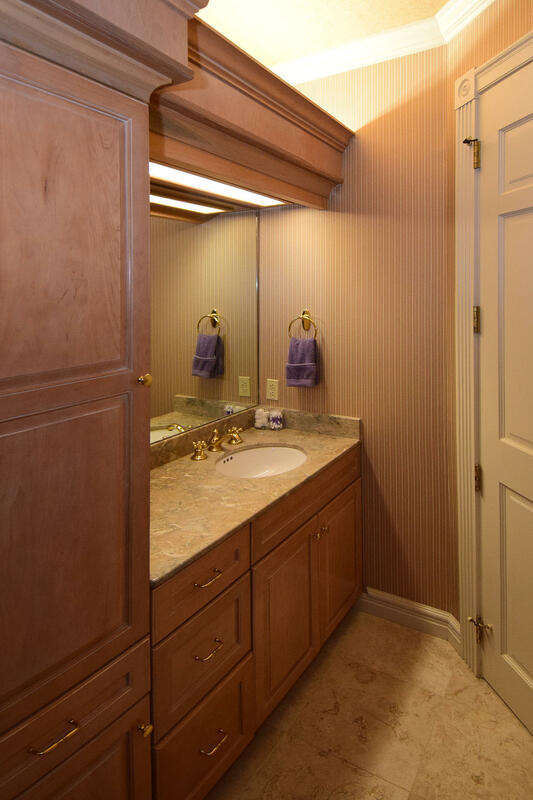 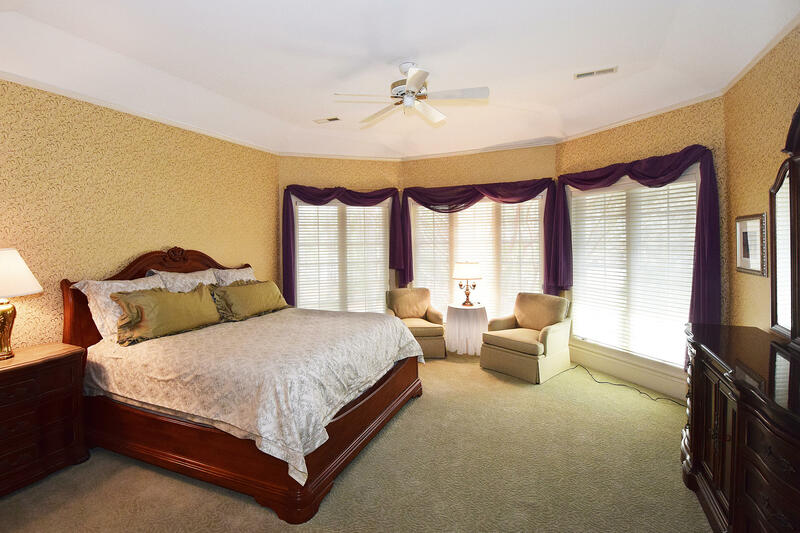 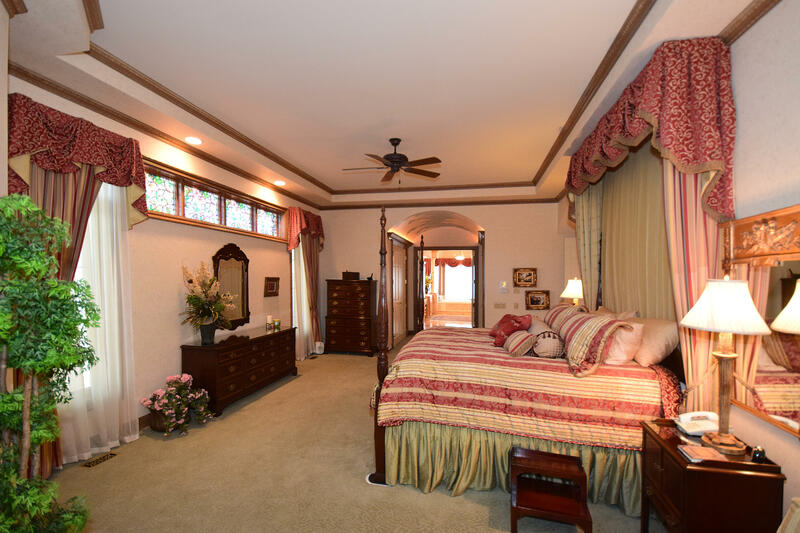 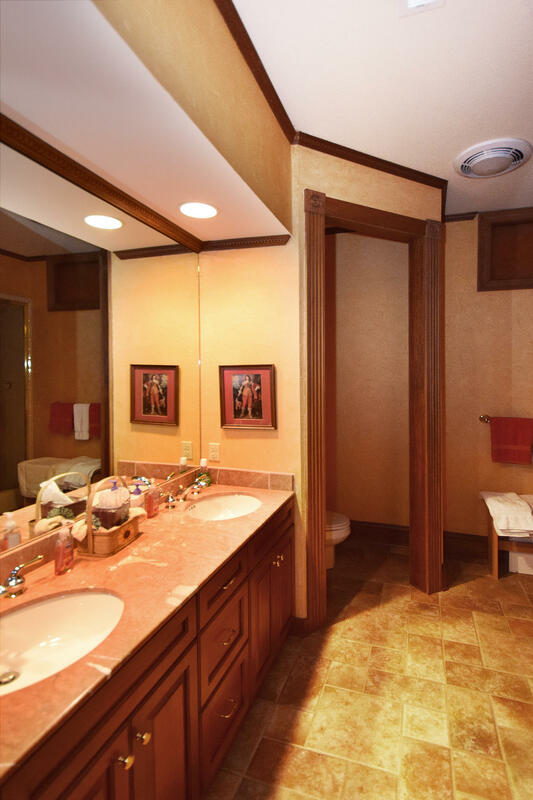 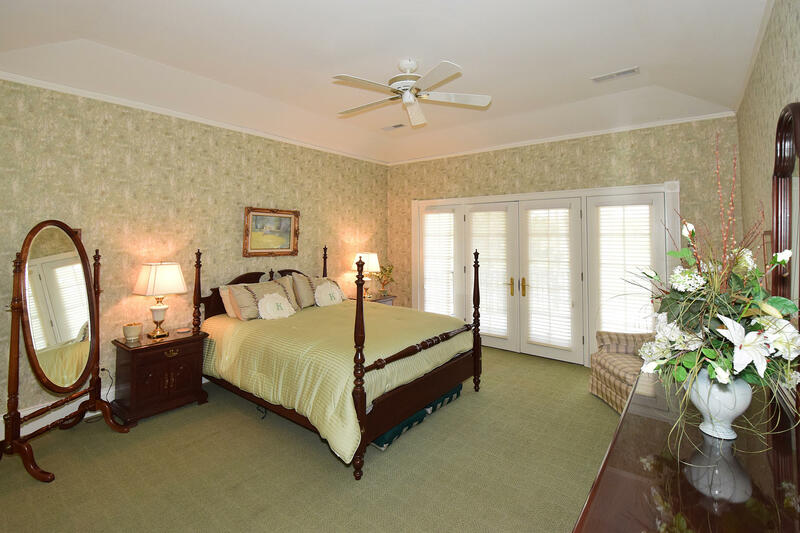 Opulent Master Suite transports you to into Serenity. 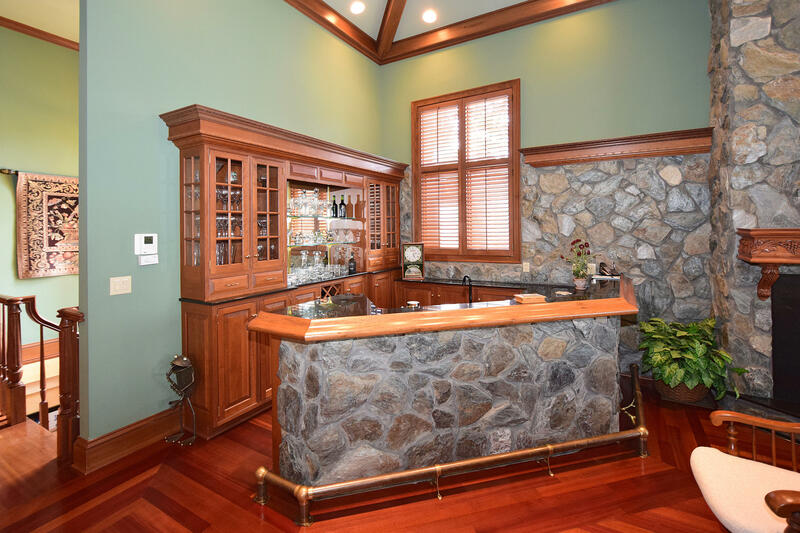 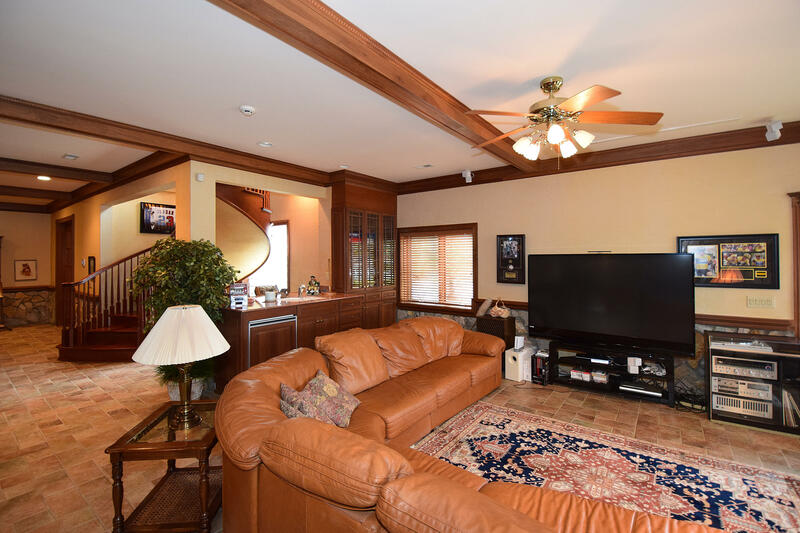 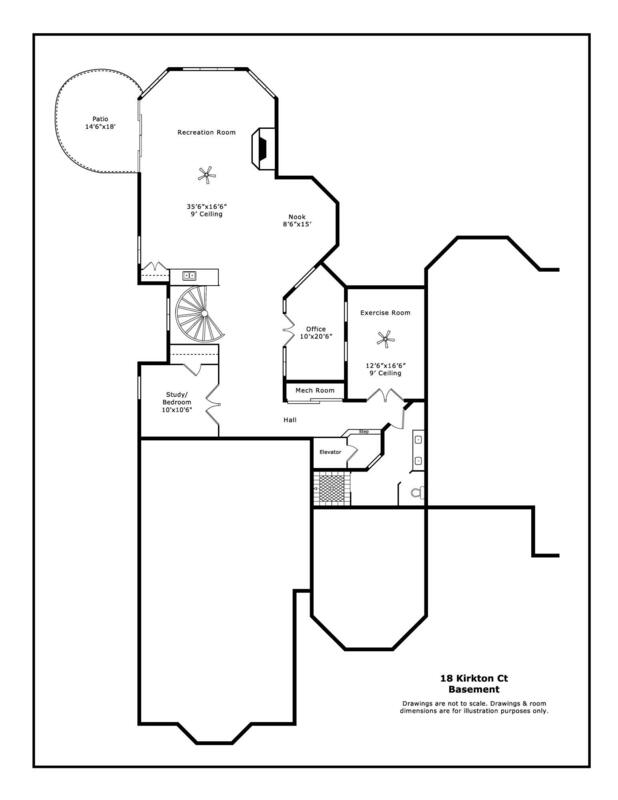 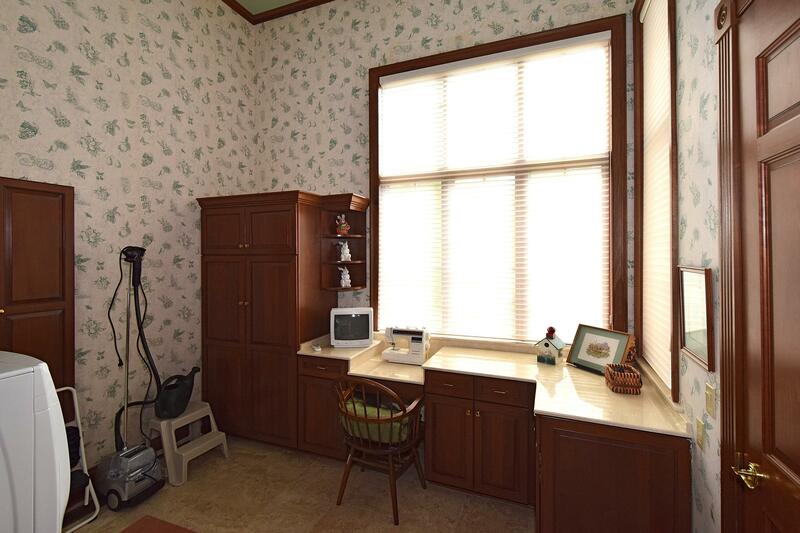 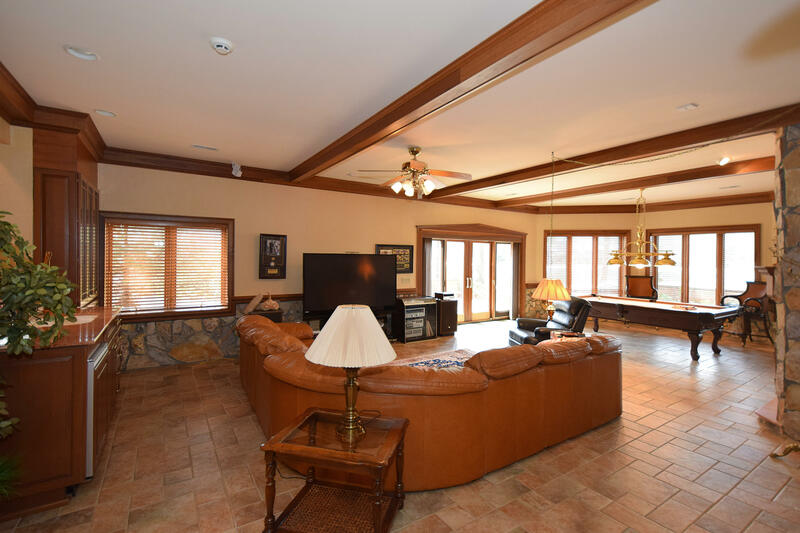 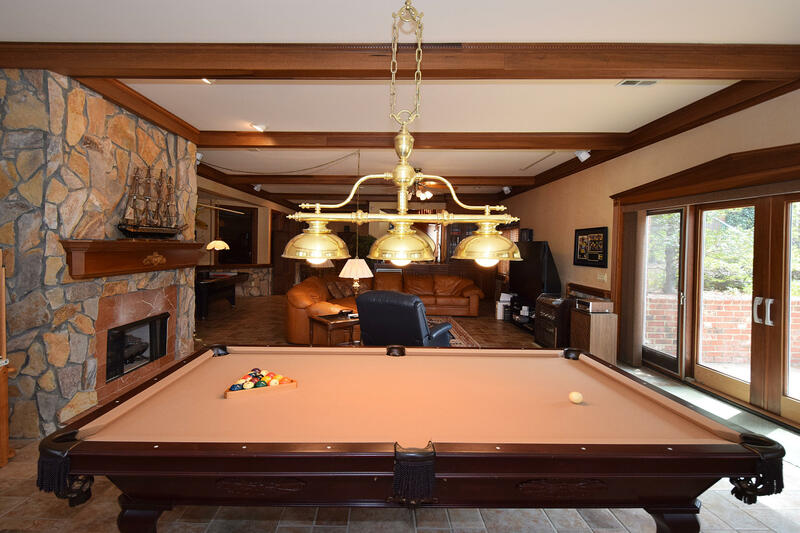 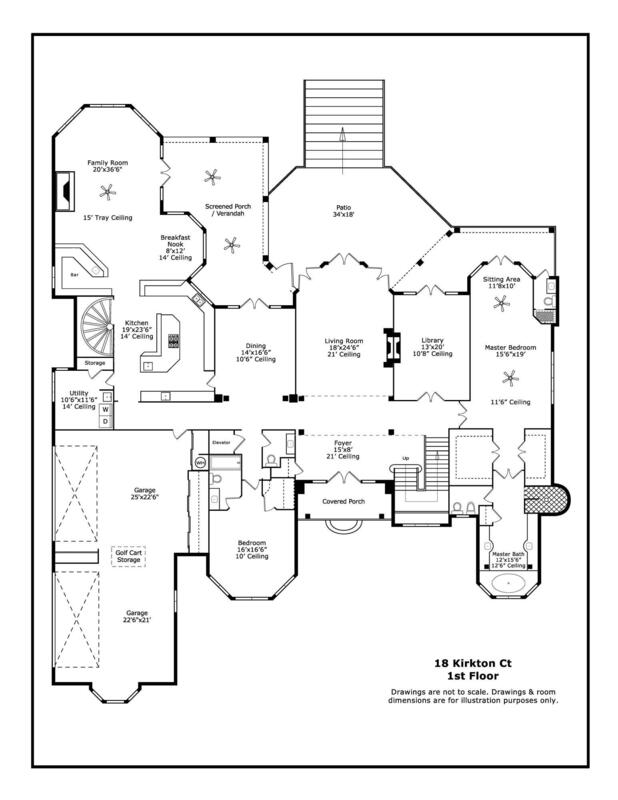 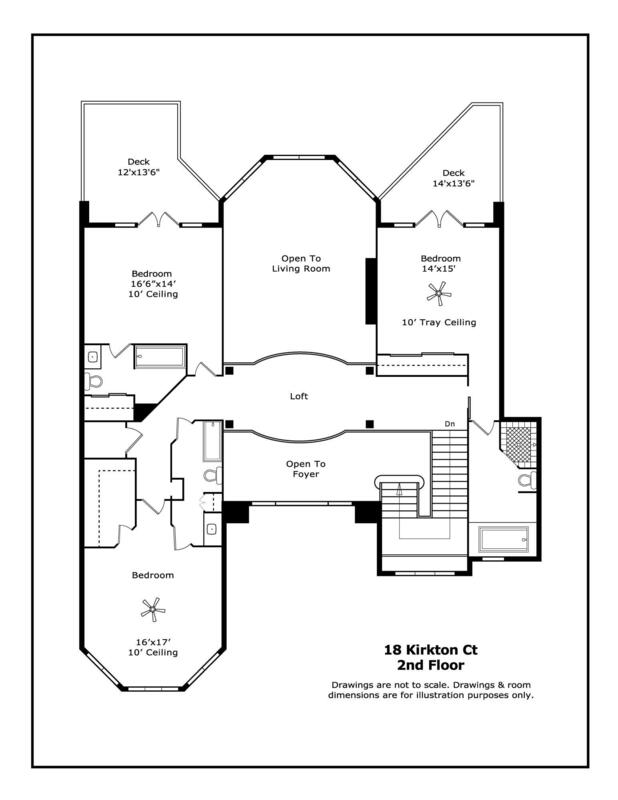 The Family Room and Lower Level both have Fireplaces and Wet Bars. 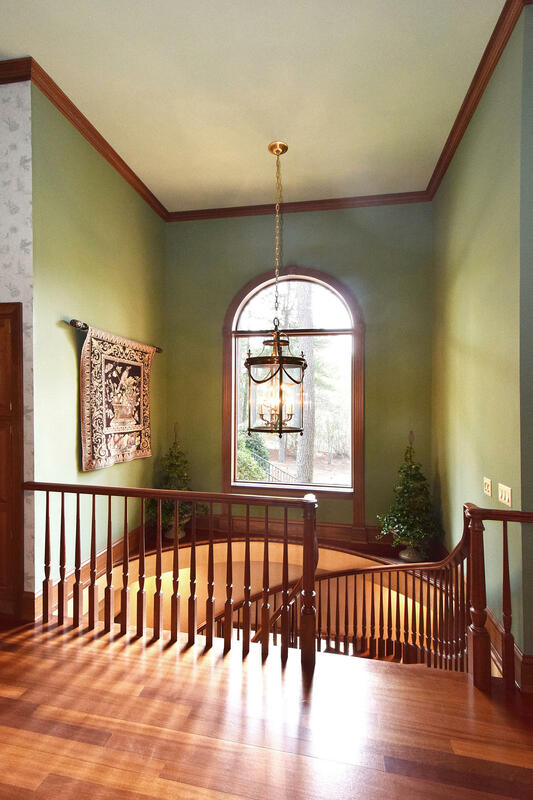 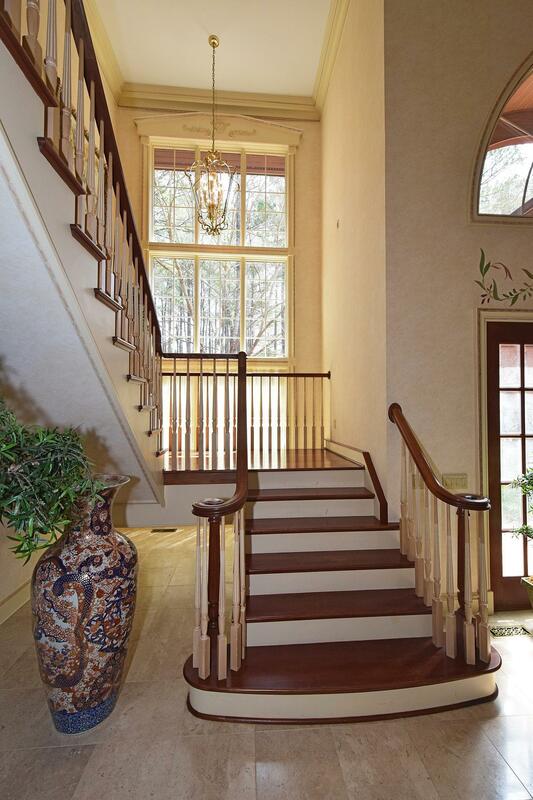 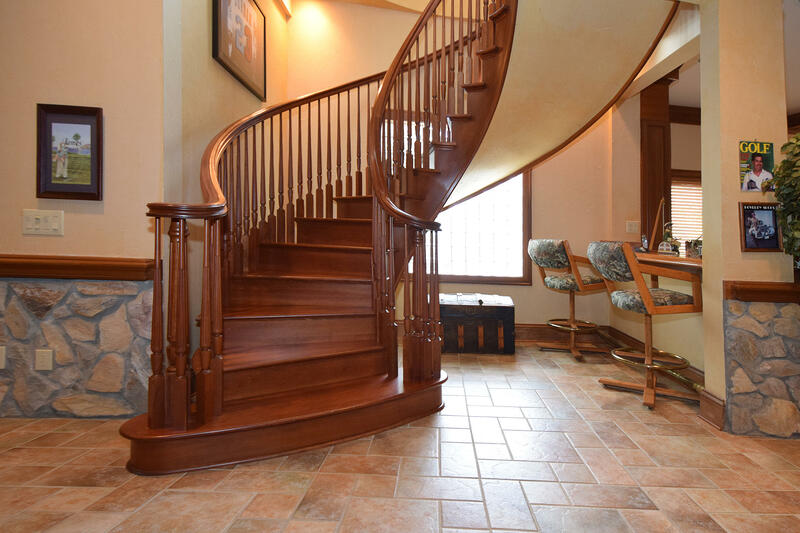 Don't miss the exquisite one of a kind monolithic curved staircase leading to the lower level. 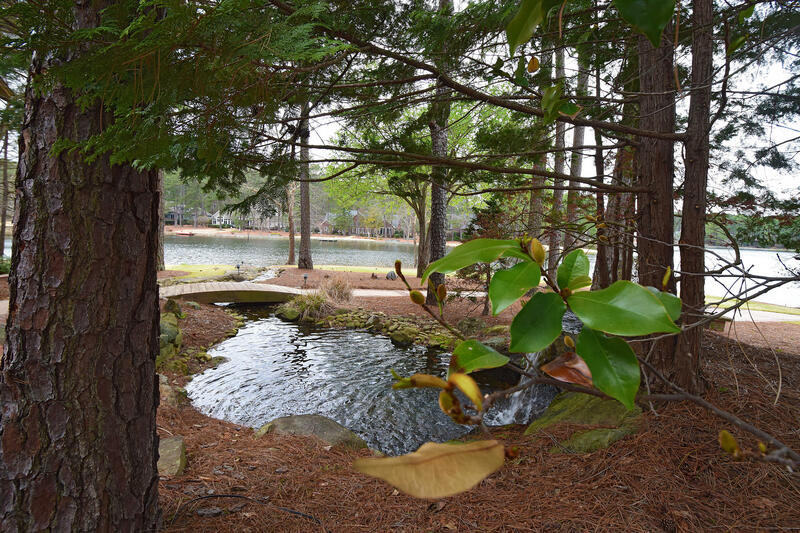 Running Creek water Feature.